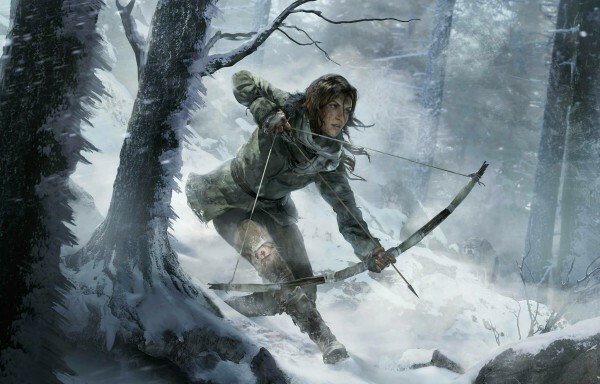 Crystal Dynamic showed off the first gameplay footage from Microsoft’s exclusive, Rise of The Tomb Raider. The footage showed Lara walking through a cavern lit by a flare, before emerging on a mountain side. Her and her companion are searching for a lost city, moving alongside a mountain in snow storm. 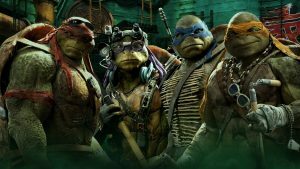 ‘TEENAGE MUTANT NINJA TURTLES’ Sequel Movie Title Revealed?